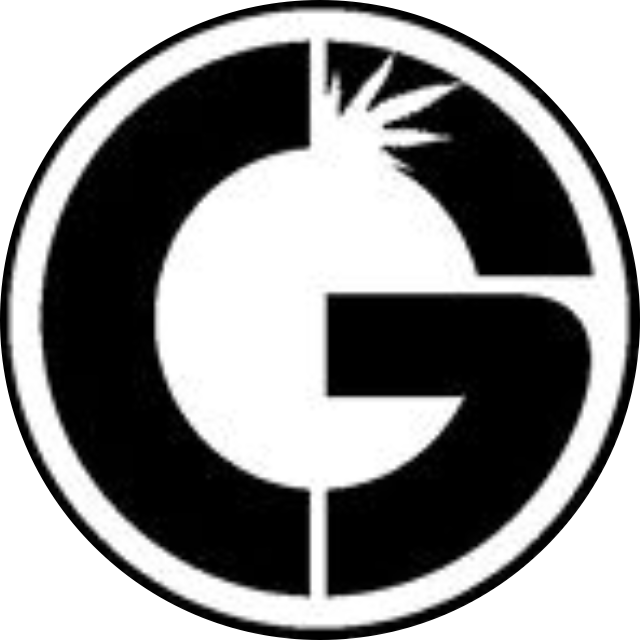 Green CulturED’s medical marijuana school was formed by cannabis industry professionals and education technologists with the goal to provide students with the highest-quality online education. Our online education covers the entire scope of the cannabis industry teaching a wide range of trades and topics that is appropriate for beginning to advanced students. The Instructional Designers on our team have published intuitively designed online courses that are delivered the way people learn and interact online today. Taking online courses should be as easy as anything else on the Internet; our education is 100% web-based and can be accessed anytime, anywhere with Internet access on a personal computer, tablet, smart phone, or mobile device. Green CulturED is the leading marijuana school for professional education and our compliance-driven approach is revolutionizing the industry. 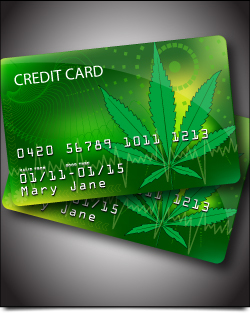 We are proud to be able to not only be the largest advocates for the industry but to offer one of the only legal solutions for medical marijuana dispensaries, collectives, delivery services, or any legal cannabis industry business to accept credit cards. CannaGenesis is an I-502 Tier 3 producer-processor making history in Washington State and beyond. Developing technology, processes, and brands that celebrate innovation & entrepreneurship in the cannabis industry. The creators of Flash Frozen Cured, Space Weed. 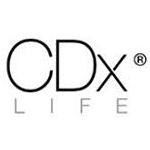 CDxLife is company based in the La Jolla area of San Diego. They are developing a revolutionary product that is able to test cannabis and determine what strain it is. The MyDx (for My Diagnostics) will test for up to 25 different compounds in cannabis and fit your pocket. Further, the MyDx app will allow the device to send the results directly to your smartphone. 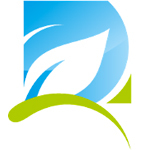 In addition to testing cannabis, the CDxLife will produce sensors that are able to test food, water, and air for impurities.